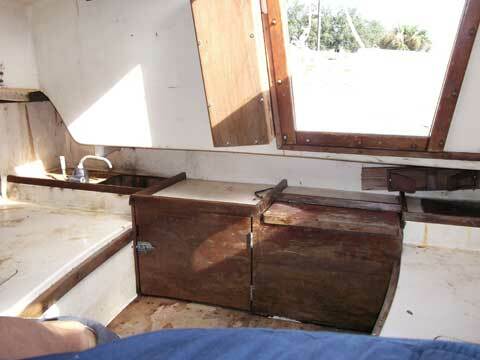 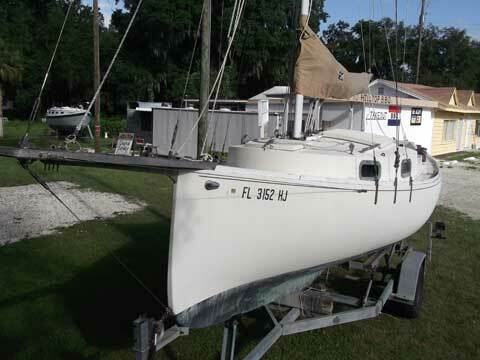 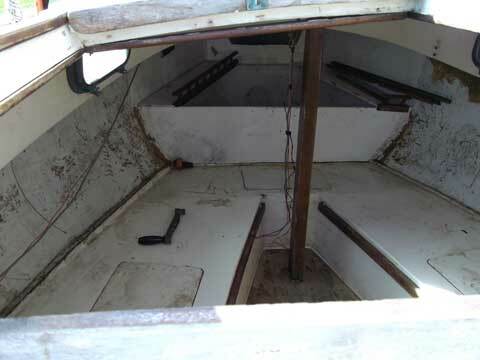 This is a complete boat in good condition. 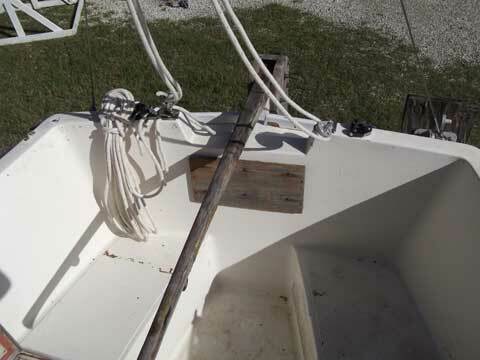 There is a soft spot on the cabin top around the turning blocks. 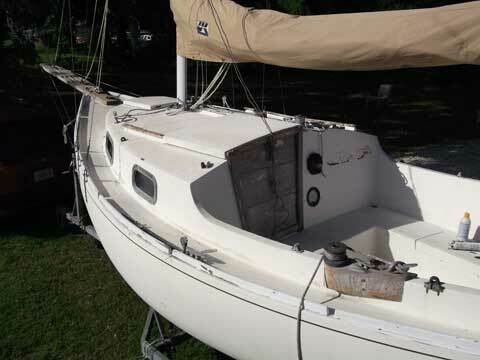 The three sails, main, jib, jenny and the main sail cover were replaced recently and show very good to excellent condition.